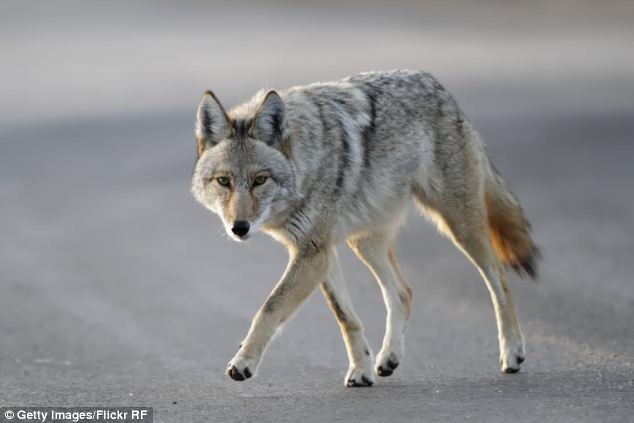 By Sarah DeWeerdt On Tuesday, December 22, 2015. 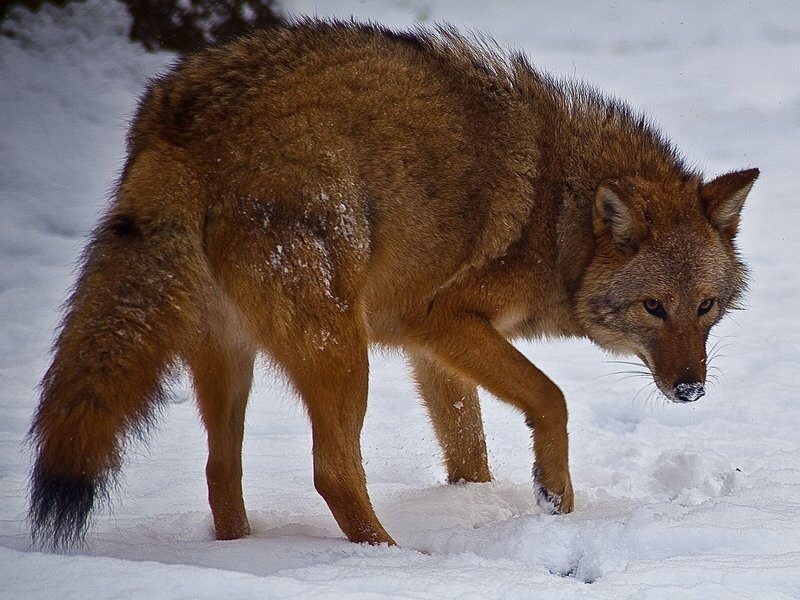 A grey wolf protects its kill. 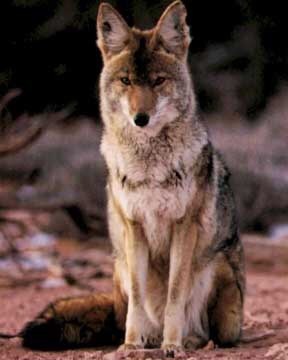 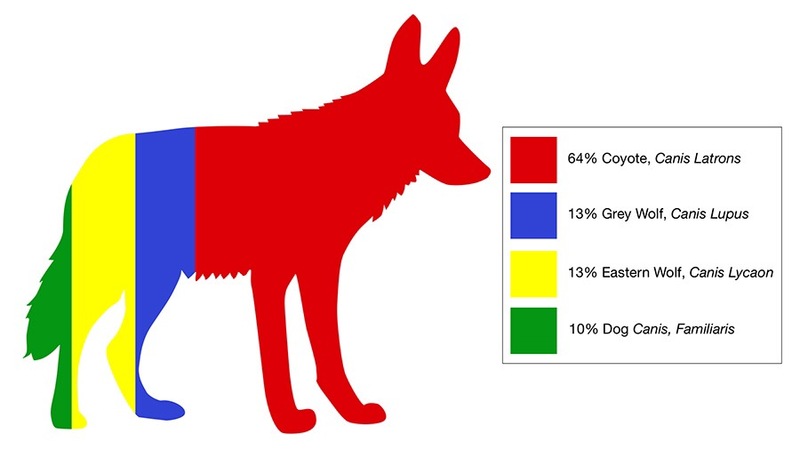 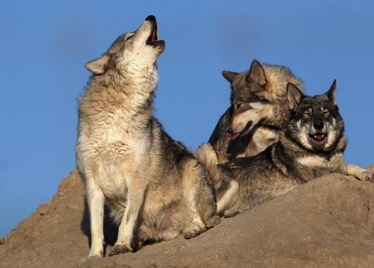 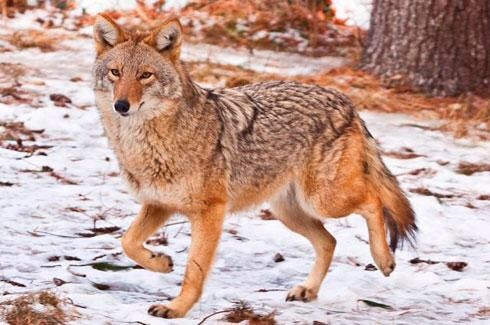 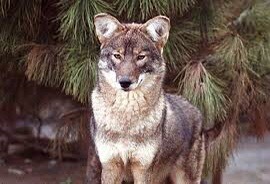 Wolves provide the predatory bulk and pack behavior for the coywolf, while the coyote and dog genes make the new canid more able to adapt to urban life.